Blush is a perfect color choice if you are planning a fall wedding. 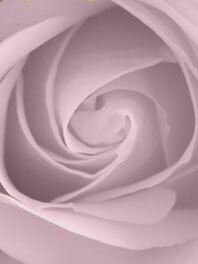 This beautiful shade of pale pink represents softness and femininity. It can be paired with many different complementing colors to create your perfect wedding color combination. Match blush flowers with blush bridesmaids and wedding cake for a one of a kind wedding! Create exquisite blush bridal bouquets using anemone, vine, and ranunculus. Combine blush flowers with neutral colored flowers for an enchanted forest wedding arrangement. For a vintage look, mix blush pink with gray and cream flowers. Blush flowers are not only popular among brides but also as a birthday gift. Celebrate a newborn or say “get well” with a bunch of flowers. Some of our favorite blush flowers are hyacinths, hydrangeas, dahlias, sweet peas and cherry blossom. True to Flower Explosion's excellent standards, we source directly from the farm. All our blush flowers are grown in the Andes foothills that enjoy 350-plus days of sunshine. They are cut-to-order and arrive at your doorstep just 3 days after first cut to ensure your flowers are the freshest possible. 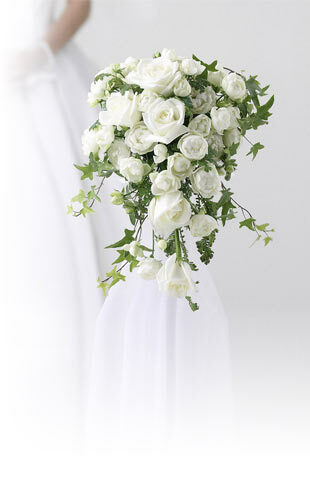 We recommend you schedule your delivery two days prior to your event to allow sufficient time to hydrate your flowers.